In December this year I completed a certification process with the International Association of Facilitators (IAF). To become certified, the IAF require applicants to complete a two part process where candidates apply and provide written evidence and testimonial. ProMeet has published its first book. Read more at www.Serious.Global or read two reviews below. Clean Language is a framework to ask questions without pre-suppositions. 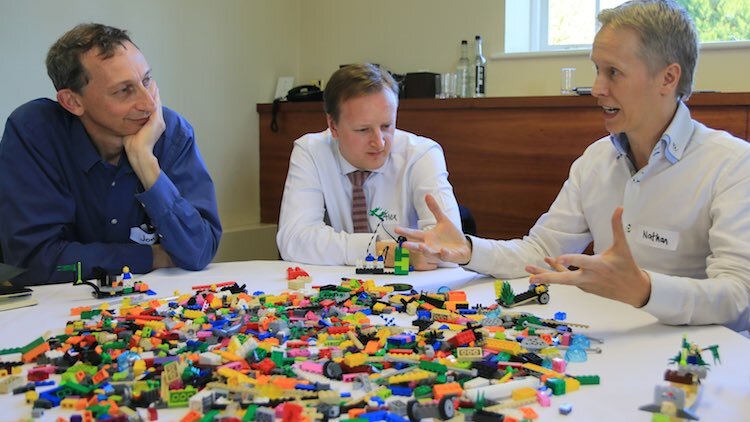 In the first 90 seconds of this video, Sean explains the four benefits of using Lego® Serious Play® in meetings and workshops. I ran an introduction to Lego Serious Play at 'Playcamp' yesterday. 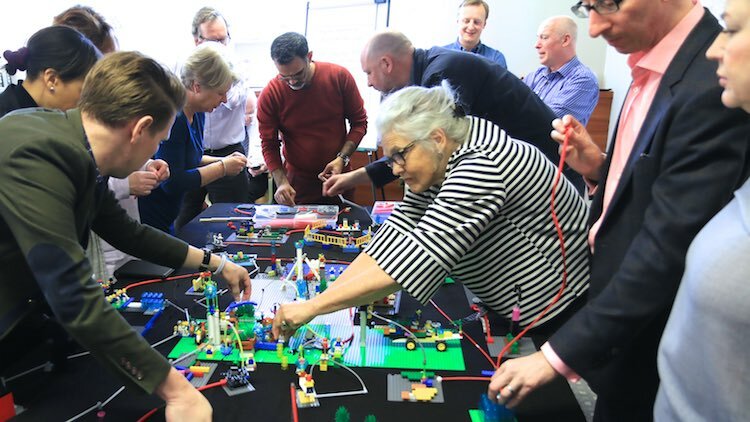 Finally you can see 10 case studies of Lego Serious Play in action here. 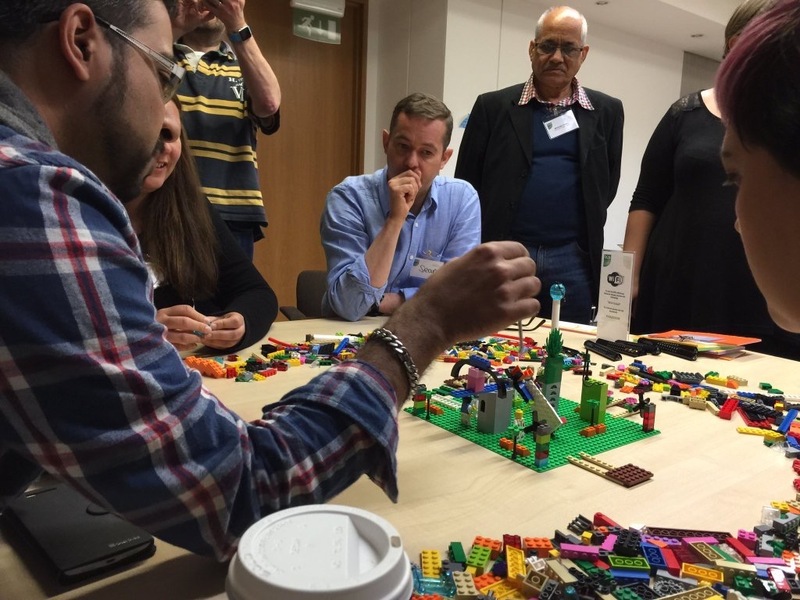 And join can join the Lego Serious Play Meet Up group for deeper workshop experiences. 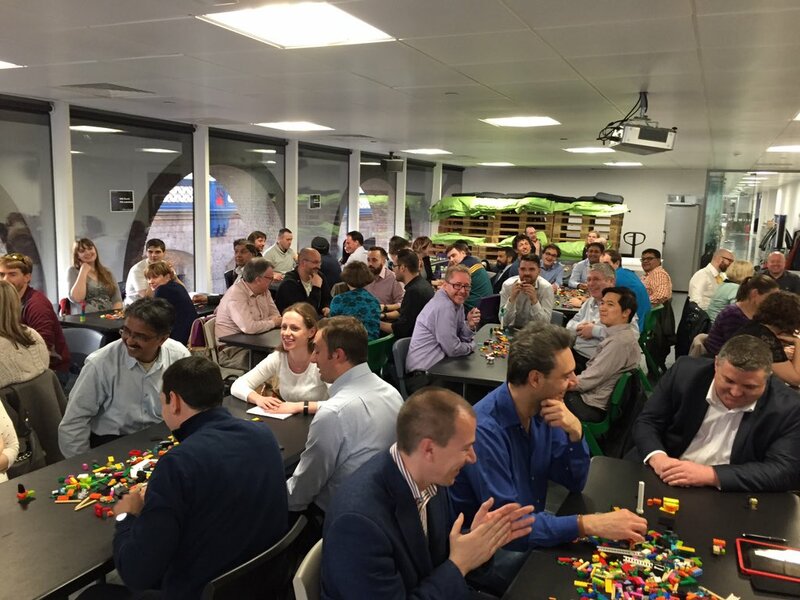 Yesterday, JP Bayley and I delivered a Lego Serious Play workshop for the London Adventures with Agile MeetUp group. A fantastic group who seemed to like what we did. 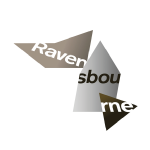 Thank you for facilitating Ravensbourne's strategy awaydays so ably. 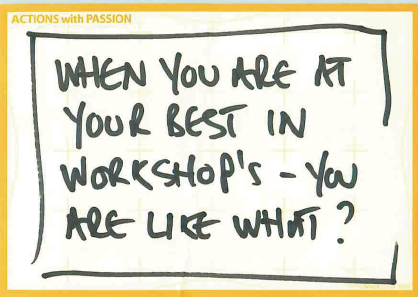 Facilitation is one of those activities that too many people think they can do well. Some of those people should watch you at work - professional, firm, authoritative, gracious and focused on the outcome we wanted, which was to have a senior team of executives and governors sharing ambition and direction. I confess that when you and I first met I wasn't immediately sure that Lego Serious Play would be the right tool for our team. You quickly gained my trust and I'm absolutely delighted that, having listened carefully to what we wanted to achieve, you made such persuasive arguments for the approach. I would be very happy to recommend your services to others. "Working with Lauren for the first time felt like we had worked together for decades. It was clear from the start that Lauren shared very similar values and has terrific professional standards. 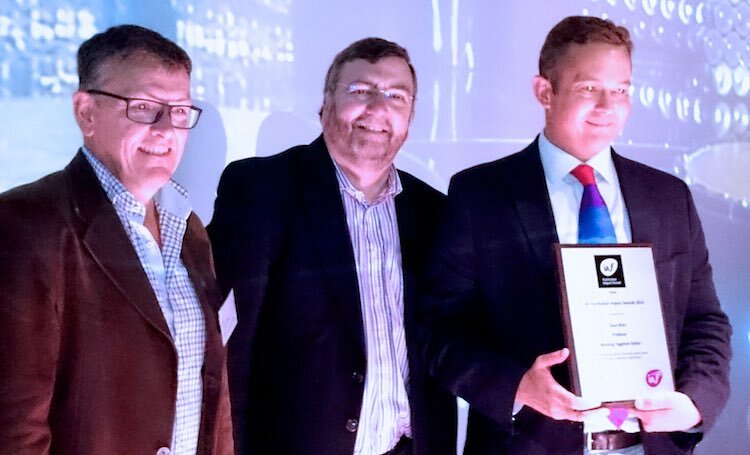 She's great fun to work with and I'll look forward to seeing how our combined skills can help the events and meetings industry create more engaging participant experiences, through excellent facilitation."